I always enjoy my regular visits with the “Doc” and his professional staff. You can tell quickly it is not just a job to him. With his heart of a teacher he always takes time to answer questions. A positive experience every time I go. They go out of their way to work efficiently so no time is wasted, they thoroughly explain procedures and purpose for things, and I have always felt better after an appointment. and get your preventitive vare for a low monthly sunscription fee. Relief from your beoken tooth could be just a day away. Don’t suffer waiting for an extended set of appointments. Dr. Gary offers same day crowns for your convenience and comfort. Simpsonville's choice for family, cosmetic and pediatric dentistry. Dr. Holtzclaw always does a great job, as does his staff. They were professional and courteous as always, and on top of that, visits here consistently have much shorter wait times than any dentist’s office I’ve been to in the past. This was shameful, my first visit to the dentist in over 3 years. It was a great experience. My appointment was at 9:30 and there was no wait. Looking forward to the next visit. It is nice to be given options and not pushed into something. Had an old silver filling replaced today- was very nervous as it has been many years since I had to have a cavity filled. Dr. Holtzclaw made me feel comfortable and all went well. The best I’ve been too! I had my top 2 wisdom teeth pulled and the staff was well prepared, patient, and thourough! I couldn’t have asked for a better service! It was quick and painless! Dr. H and his team are wonderful! 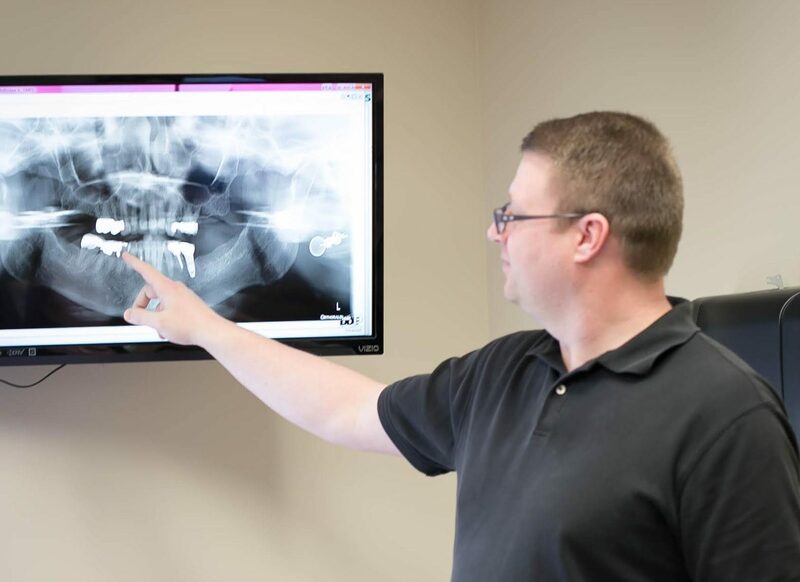 Dr. Gary and his staff bring to each Simpsonville Family Dental patient a combination of gentleness and skill that results in quality dental care which is done with the least pain possible. Our staff focuses on offering care for your entire family that is both complete and comfortable. We offer services from basic fillings to denture stabilization to crowns and bridges. We also offer sleep apnea treatment, which features a small mouth piece as opposed to a CPAP machine. We understand that each patient’s needs are unique, and we will listen to you and help you and your family get the healthy, beautiful smile you want. Dr. Gary loves to educate clients on the procedures and after-care of your teeth. Follow the blog to learn how to care for your teeth.